Maybe you are living with a growing family and you need that extra bedroom that you currently use as your home office. Perhaps you are using a corner of the dining room but face endless distractions, and you need your own workspace away from the main living area. 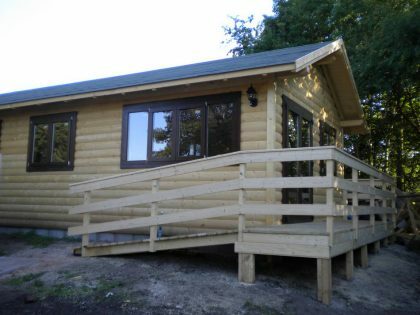 A log cabin may be the ideal solution. Contemporary log cabins include many features that create a comfortable environment for you to work in and be productive, and you will never need to worry about the mess and disruption of an extension and months of building work. More people than ever before are working from home, whether they are budding entrepreneurs or established professionals growing an existing business. A dedicated home office space is an added bonus that could even add value to your home. 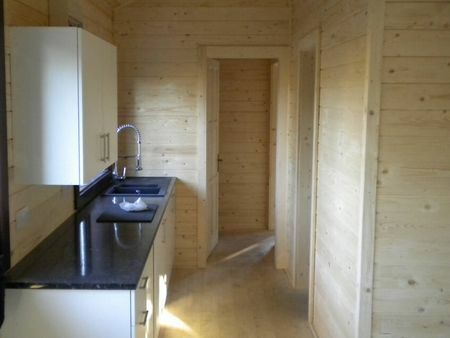 The garden offices that we provide can have your office up and running in no time at all. Make better use of your time, increase your productivity and improve the quality of your work with a unique and interesting office space. 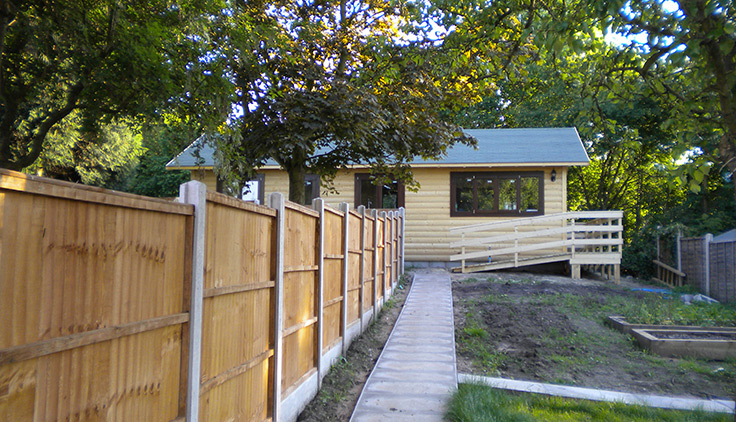 The home offices that we provide are available in a variety of sizes to suit your outdoor space. You can also choose from many different layouts to really customise your office and make it work for you. Our garden offices are perfect whether you are building a thriving creative space or a more formal setting to complete your most important work. 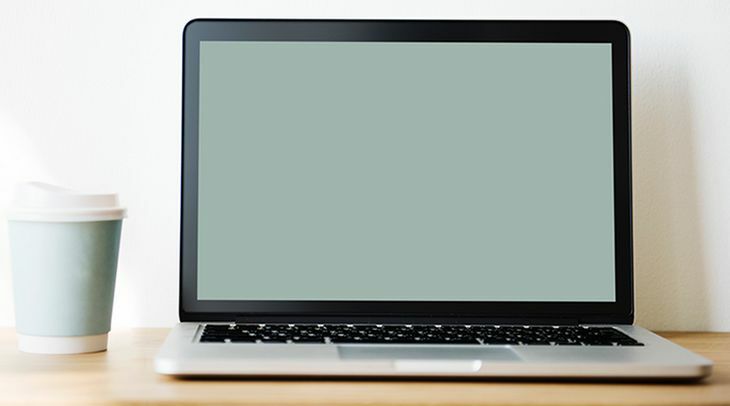 Each of the offices that we create can include many features, from electricity to meet all of your IT requirements, through to plumbing, and more. If you want to create a really customised space, we also offer a professional design service to help you maximise the use of your new office. If you have clients visiting to discuss plans, brainstorm ideas or sign a contract, clearing some space and crowding around a small coffee table in the living room isn’t really going to give them the best impression of you as a business owner. With a dedicated outdoor office space, you can make a great impression, giving the client confidence in your products or services. 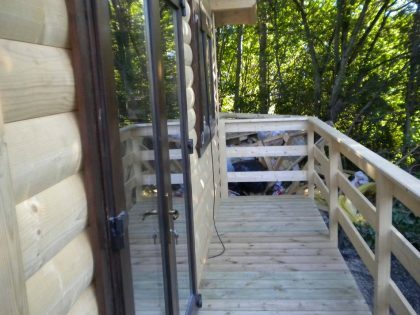 Don’t worry about your garden office being so cold in the winter that you can’t work there. Our log cabin offices are suitable for use all year round. 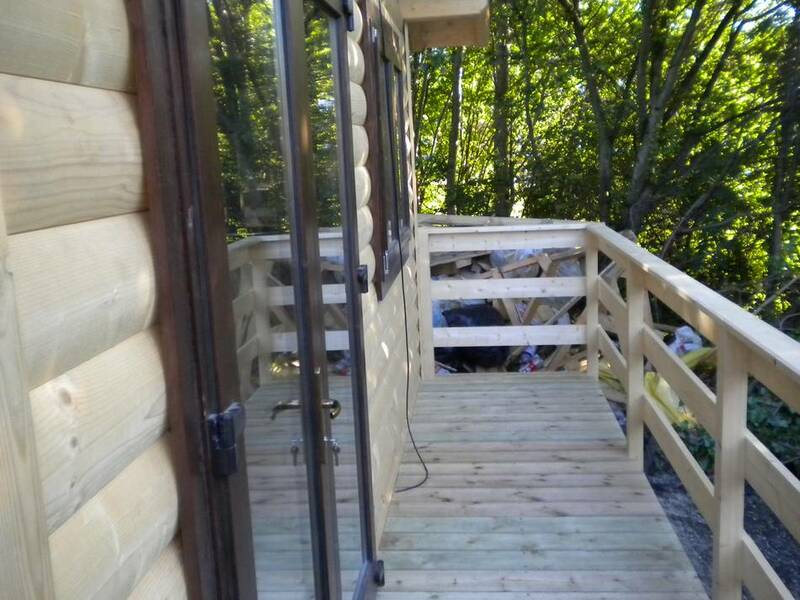 The design features of the cabins mean that they will keep you cool in summer and warm in winter using high levels of insulation. You can easily work in your new office space in the depths of winter and not have to worry about being too cold. 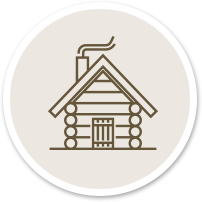 The log cabins require very little maintenance too and they won’t disintegrate or look dilapidated or tired after just a few months. They are built to last and designed to withstand the changing seasons and temperatures. 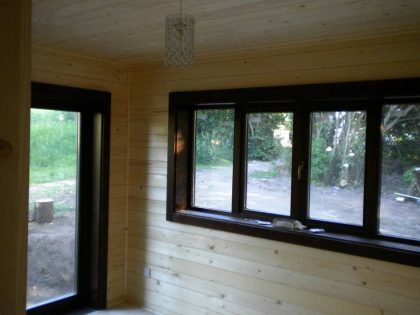 Build your own garden office. 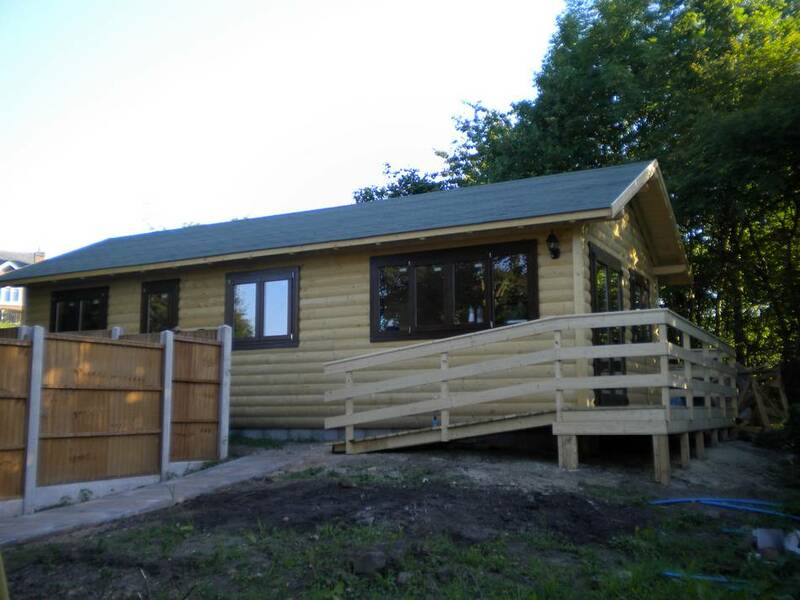 Whether you have an internet-based business, or you are looking for a new space to launch a craft or art workshop, our log cabins are the perfect solution. Contact our team today to discuss your requirements in more detail. 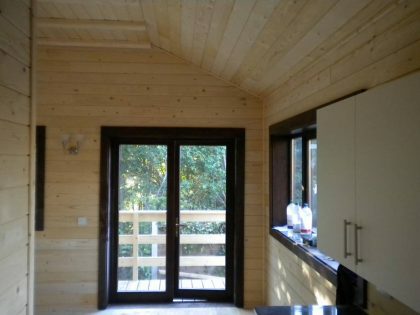 if there is anything else you would like to know about residential log cabins, the design or the construction process. We will give you all the information you require.